The holidays, travel to Ohio and back, sickness I got from a three year old, the list goes on… and has therefore been a crazy few weeks. Potential posts to come covering some of adventures. But this is my new year post. Not about resolutions exactly, but more about a frame of mind for the year. One night over my visit in Ohio the Bestie, TT and I were having one of our long “what is happening in life” conversations. I’ve been friends with them for 20 years… these conversations always pop up. We move around from topic to topic, person to person, but when we got on the topic of things I want to do in my life, the Bestie looked at me and said: “Just say yes. Make this the year of saying yes.” We were talking about one thing in my life in particular, but she went on to say that I need to just say yes to more things and see where it takes me. I thought about it and said, what the hell, why not. 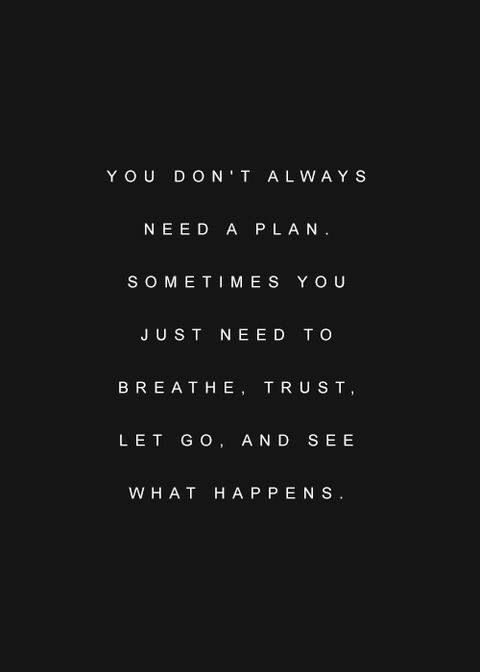 So here I am going with the flow and not freaking out about what the plan of my life is supposed to be and seeing where saying yes will take me.